To clear the doubts of students lecturers will help candidates and will stay late also if required. The fees are very less or almost nil to the students wherein their family income is very low well balanced ratio is maintained between students and faculty and ratio is 10:1. 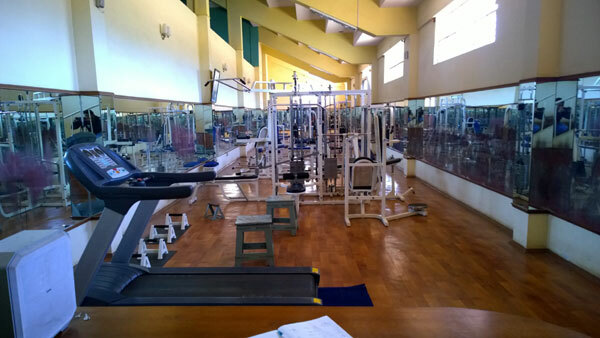 Other facilities at campus are Wi-Fi, canteen, library, labs. Wi-Fi is at its best speed inside the campus, Different kinds of books at library and well equipped labs, dining halls. 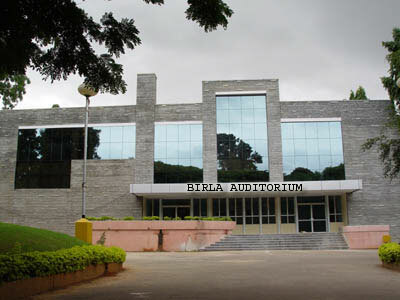 Within the campus many clubs are available like coding club, management club, movie club, robotics and society of students is available in the campus to help the students. 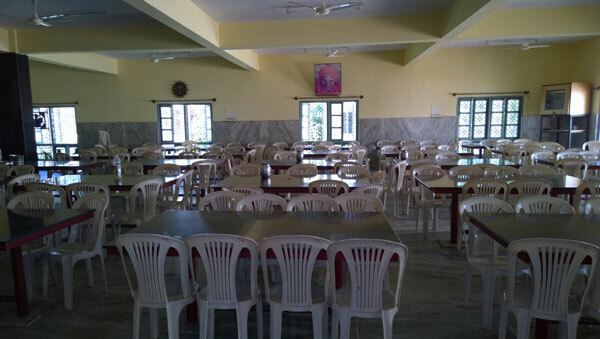 Merit based students are allotted with scholarship facilities Very good hostel is available with the mess facility within the college campus. Our college has alumni network and every year alumni conduct educational programs which is very helpful to the present candidates. Fee structure is feasible to all the students who apply to this college. what is the course & hostel fee and cut-offs rank? SIT is a Private Autonomous institute, the courses offered is B.E for under graduation and M.Tech, MBA, MCA for post-graduation also Ph.D programs are available in the institute. Candidates applying for any undergraduate or post graduate programs should have been appeared for competitive entrance exams. Each course offers different fees for different years and different streams depending on the course chosen by the students. The total fee for B.E is Rs.284,150 that is Rs.80,095 for 1st year, Rs.75,115 for 2nd year, Rs.69,615 for 3rd year and Rs.59,325 for 4th year. For MBA the total fee is Rs.200,000 that is Rs.100,000 per year and for the course M.Tech it is Rs.187,150 for the full course. It is Rs.253,255 for MCA course that is Rs.90,835 for 1st year, Rs.80,355 for 2nd year and Rs.82,065 for 3rd year. Students must have been cleared 10+2 and also should have been appeared for the respective competitive examinations. For B.E its minimum of 45% in their 10+2 and for PG students should have been scored at least 50% in their graduation it is same for Ph.D. too. The admission for UG students depends on the basis of KCET and admission for the PG students depends on the basis of GATE/PGCET score. For Ph.D. students its Ph.D. entrance exam. SIT invites most of the best recruiters and get placed to best MNCs companies also it has the best and highest paid packages. Frequently visited companies are HP, SIEMENS, RED BUS, TCS, and Mind tree, DELL, L & T LTD, ARICENT and the list goes on. The average paid package is Rs.1.84 lakhs per annum and the highest paid package is Rs.9.2 lakhs per annum. 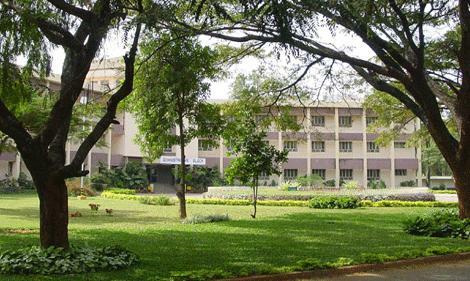 Are you Interested in " Siddaganga Institute of Technology"? Please provide the following details.